Three courts are available for use in the gymnasium. The lighting, walls and floors are badminton friendly. 2 Premier league sides, 2 first league sides and 22-second league sides. Tuesday night is social club night, Wednesday night is for league/training. Friday nights are dedicated to training junior players. The weekends are programmed for different age groups, tournaments and courses. The hall is shared with the gymnastics section and thus times are subject to the two sections programmes. 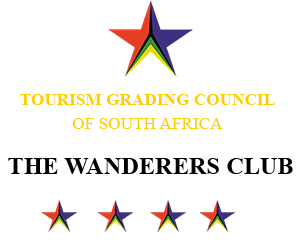 members representing Wanderers in all age groups from under 11 to over 60′s in the provincial and national teams. 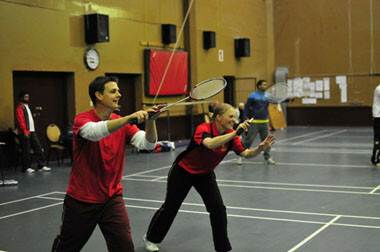 Our motto is to become involved and support the fastest racquet sport, the game we love, the game of badminton.